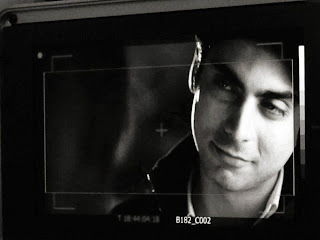 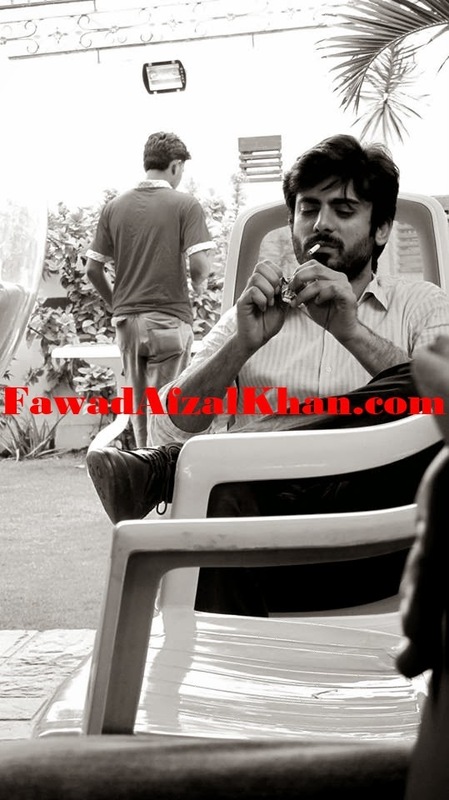 Fawad Khan a man with charismatic personality, a hearttrob of many. 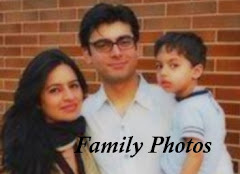 This is a fan site about the multi-talented actor, model, and singer; containing exclusive photos, work, and info about Fawad Khan. 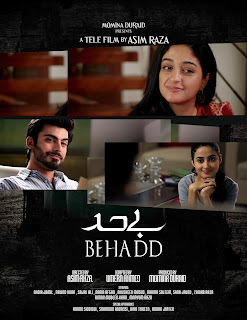 Behadd, a Hum Tv telefilm with Fawad Khan, Nadia Jamil, and Sajal Ali. 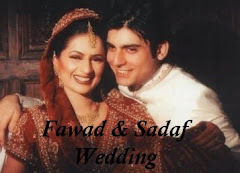 It is written by Umera Ahmed. 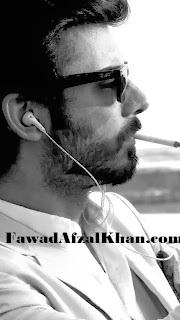 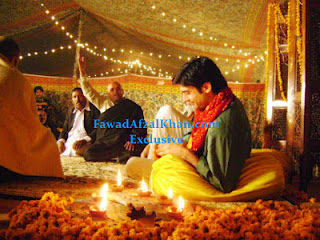 Seems a like different role for Fawad Khan than usual. 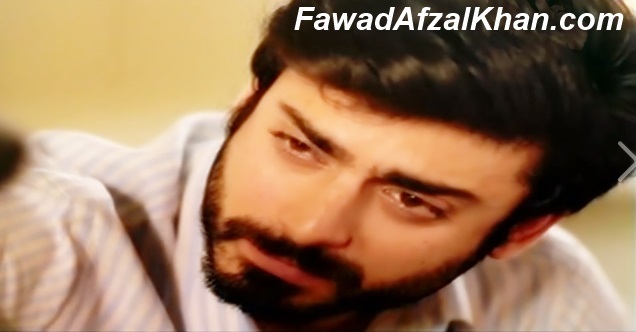 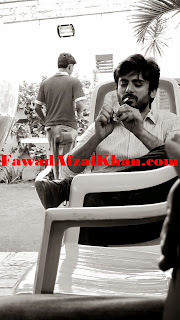 Fawad I love you. 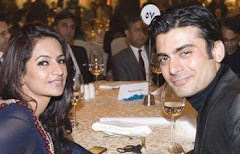 You are amaing. 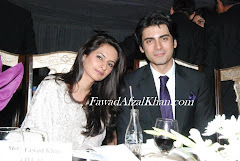 ab kya faida.. he iz married,,! 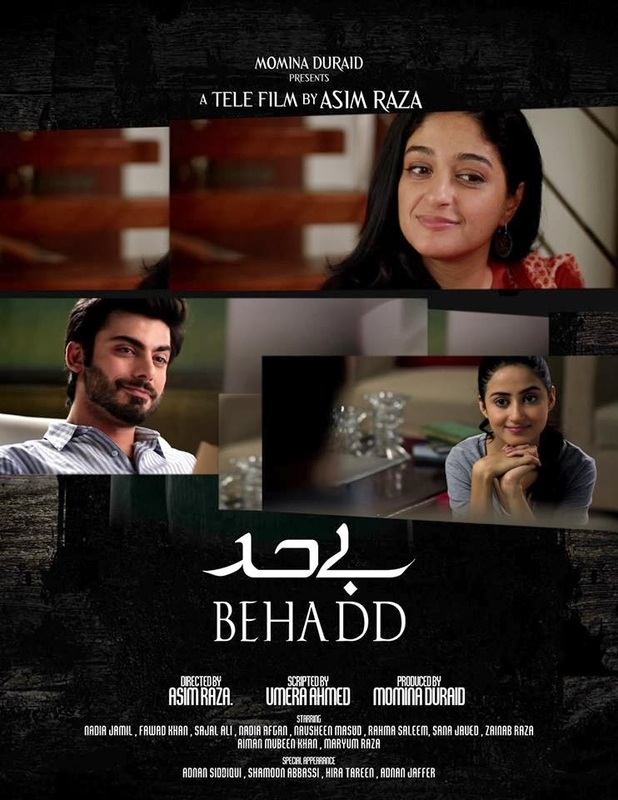 Aqsa!!!!! 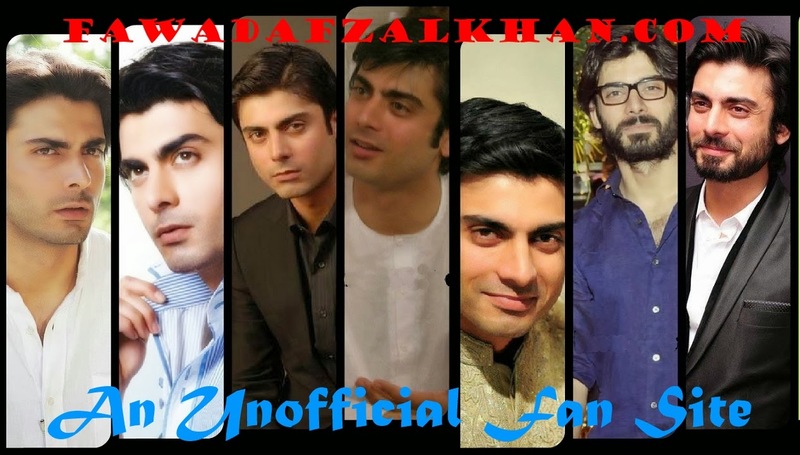 luv u...... u r gorgious!